USGamer recently spoke to Nintendo of America’s J.C. Rodrigo about many things on Super Smash Bros. Ultimate. 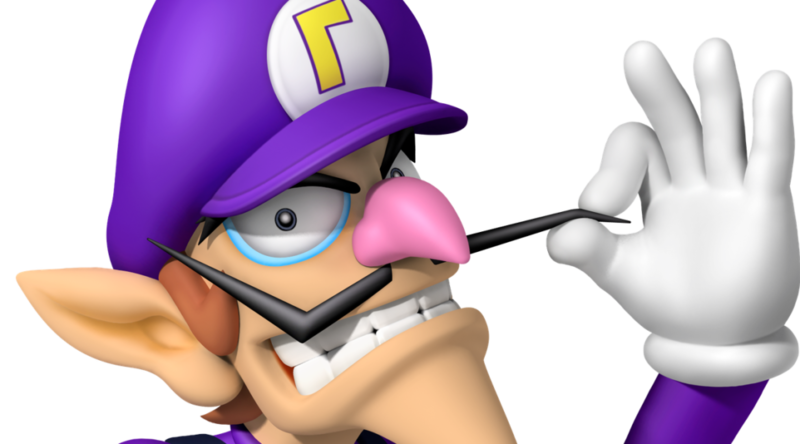 In one part of the interview, Rodrigo specifically touched on the passionate fans that have been requesting Nintendo to add Waluigi and Geno into Super Smash Bros. Ultimate. Rodrigo said the company is well aware and “appreciative” of their requests, and told USGamer Nintendo hears them loud and clear. Of course, Rodrigo couldn’t promise whether those characters would be added to Super Smash Bros. Ultimate, so it’s all talk and no action for now.